HVAC Efficiency Standards: Are You Prepared? HVAC Efficiency: The Equipment or the System? Is it Time to Re-Insulate Your Home? New Trane HVAC System Installation in Naples, FL. Rheem Commercial System Preheats Water Free! Smart vs. Programmable Thermostats: What’s the Difference? Trane CleanEffects™ in Naples, FL. 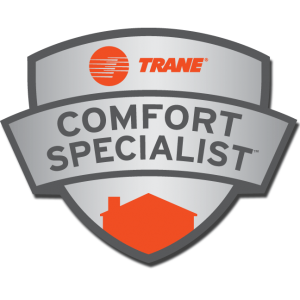 Trane Spring Promotion Ends May 31st! What are Electronic Commutative Motors? What is EnergyStar and Why is it Important? What is Heat Pump Inverter Technology? Why Hire an ACCA Member? Why Hire NATE Techs for your Naples AC Repair? Why is My Air Handler Freezing Up?